Sheffield’s gaming community will gather at Bungalows and Bears, Division Street, on 24 January for Riverside Game Night. Game developers and gamers are being invited to attend a casual evening with drinks and video games to try out some new games in development. 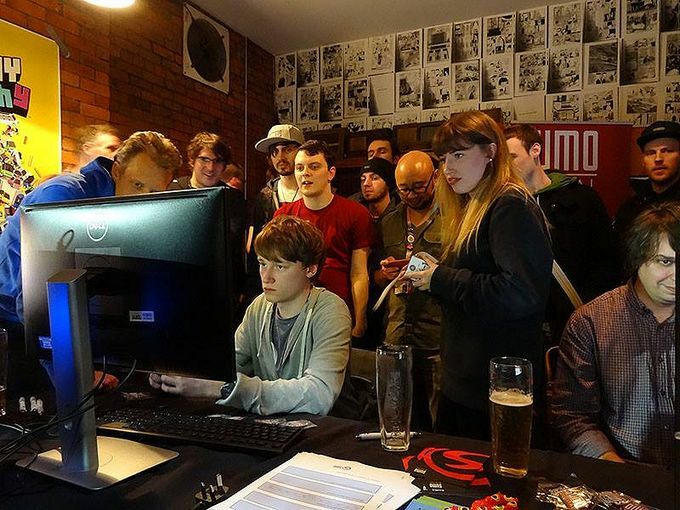 The event is being organised by award-winning, Sheffield based game development company Sumo Digital. Sumo Digital has created games included Snake Pass, Little Big Planet 3, Crackdown 3 and Forza Motorsport 7. The first Riverside Game Night was held back in September 2017, when developers including Noskyvisible, Boneloaf and Blunt Games. Developers for the second event include Ricoshot Games, Cooperative Innovations, DNT Games, Warrenaterz, Noskyvisible, Gremlin Graphics, and Sumo Digital - keep an eye on the Facebook event for more details. Riverside Game Night starts at 7pm, hang about in the city centre after work and enjoy some food and drink before the event.